We all identify with well-known brands. They resonate with us. We trust them. In fact, sometimes a brand is so compelling it goes beyond trust, and we even want to associate ourselves with the brand — to become part of the movement. We also know that good branding doesn’t happen by accident. We assume that there are "brand geniuses" somewhere that carefully craft super-brands. So how do they do it? What is their secret? How can you build a super-brand for your company? Get these three things right and you are well on your way to creating a super-brand. So let’s dive deeper into each of these features to get a better grasp of how to succeed in each area. Knowing your market tends to be the start of any discussion about marketing. 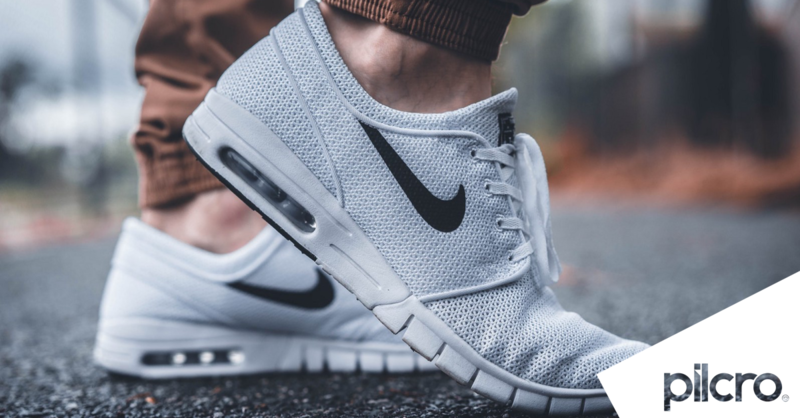 Branding is a core component of marketing, so it’s no surprise that knowing your market is something you need to get right. What’s more interesting though, is that when you think of successful brands who really know their market, you might even find yourself visualising their users before you visualise their product. 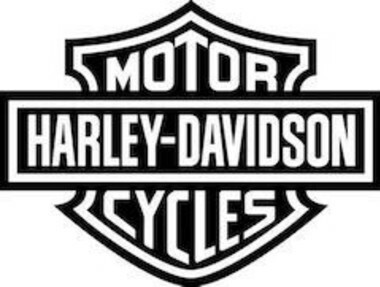 Harley-Davidson have such a focused target market, that their brand has become intertwined with the identity of their market. 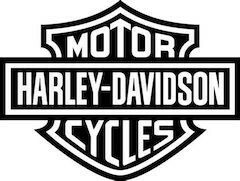 When people hear the term ‘Harley-Davidson’ they are just as likely to think of the riders of the motorcycles as the motorcycles themselves. Red Bull are the well-known kings of branded content. 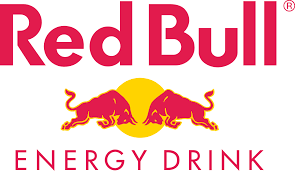 When you hear the term ‘Red Bull’ you might find yourself thinking of an extreme sport video before the caffeinated drink they are actually flogging. 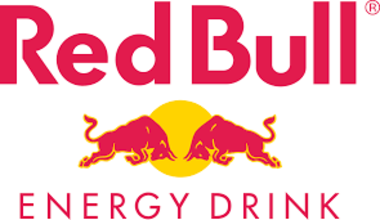 Again, Red Bull is an example of a company that have got to know their market so well that their brand has become an integral part of the extreme sports world. Brands need to be stories, because stories get remembered, and stories get retold. And when you think about it, the best brands have the best stories. One of the most powerful brand stories is TOMS shoes. Here is the main hero text on their website. TOMS’ whole brand is based on a story. A story about helping one person in need with every purchase. Personally, I have been retold the TOMS story dozens of times by friends for the simple fact that it is a great story. And it's a great story to tell out loud. The other great example of story telling, as every Londoner will know, is the Jack Daniels' ‘Postcards from Lynchville’ tube adverts. 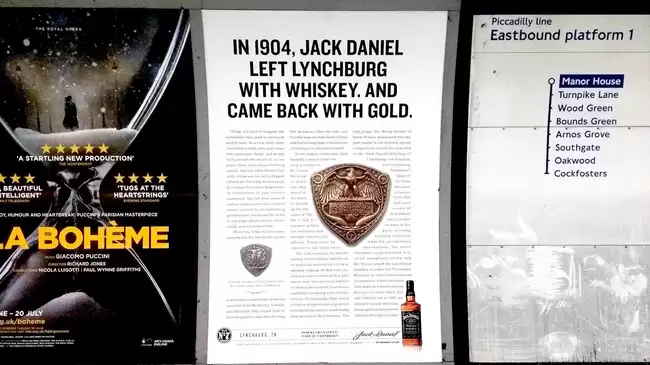 These adverts give you a short story about Jack Daniels to digest in the 3 minutes you wait for your tube. The final ingredient — Consistency. As a business founder, I know firsthand that it is incredibly difficult. This means your brand is the culmination of all your outgoing content over time — your logos, blogs, posts, tweets, colours, fonts, videos, photos, conversations, emails, websites. Getting this right takes constant effort and being stubborn. And it only gets more difficult as companies get bigger, because every new employee has an effect on the overall brand, with their own output. Companies really struggle with this. It is incredibly difficult to maintain and manage a consistent image and tone. You will often see companies using out-of-date logo designs, contradictory messaging, out-of-place tone of voice, and bad colours and fonts. This can lead to brand confusion where your target market don’t know how to relate to you. Pilcro can help you with brand consistency. With Pilcro, you can collect together all the different elements of your brand. — Your logos, copy, colour, and fonts — and create your brand Artboard. You can then share your Artboard with your whole team so that when anyone is creating content, you can be sure they are on-message and visually spot-on. Pilcro is a must-have for any company who takes their branding seriously. It allows you to manage and share your brand assets with ease, all on your Google Drive. Interested in free brand management software for G-Suite? Get started with Pilcro here. Good luck!